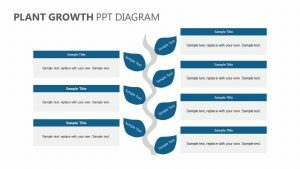 Show the way in which your company keeps growing and changing as time goes on with the Growth, Maturity & Decline Curve. 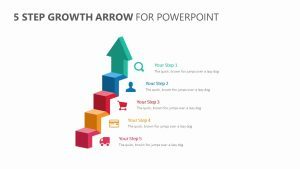 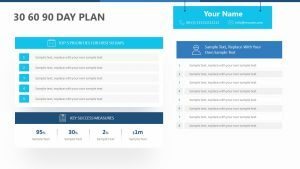 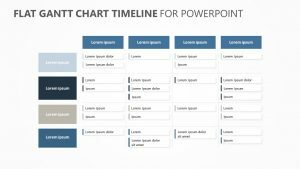 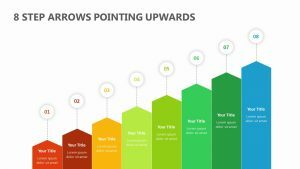 The Growth, Maturity & Decline Curve comes with four fully editable PowerPoint slides that will allow you to change the text, icons and colors at will. 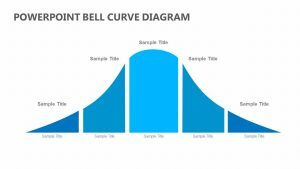 In the center, there is room for you to make a graph talking about the growth, maturity and decline curve all the same. 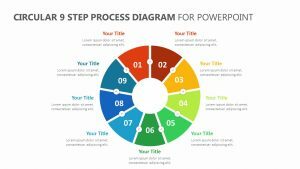 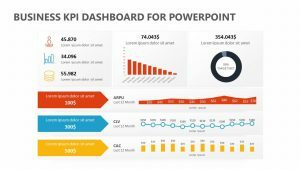 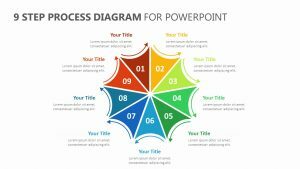 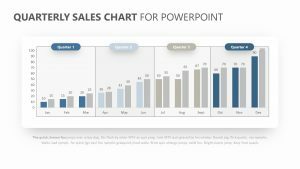 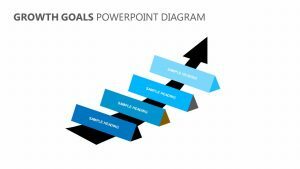 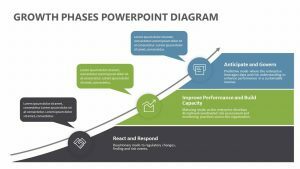 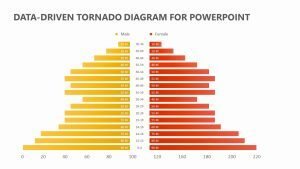 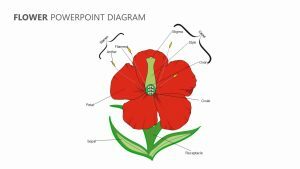 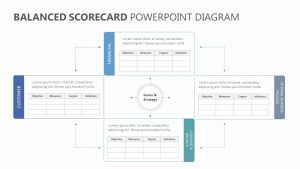 You can add different text to different points of interest on the graph to give yourself greater talking points when showing it during your presentation.